Geological and sampling data is used to assess if estimation should be considered in serparate geologically/statistically defined zones or domains. Univariate statistics are calculated for various geologically based zones/domains for each relevant analytical or physical variable. Statistical and geostatistical analyses of the data is used to determine of the most appropriate grade and density interpolation methods. ExplorMine employs various statistical methods to determine if the cutting or capping of analytical or phsical properties data is required for improving the quality of spatial continuity modelling and resource estimation. 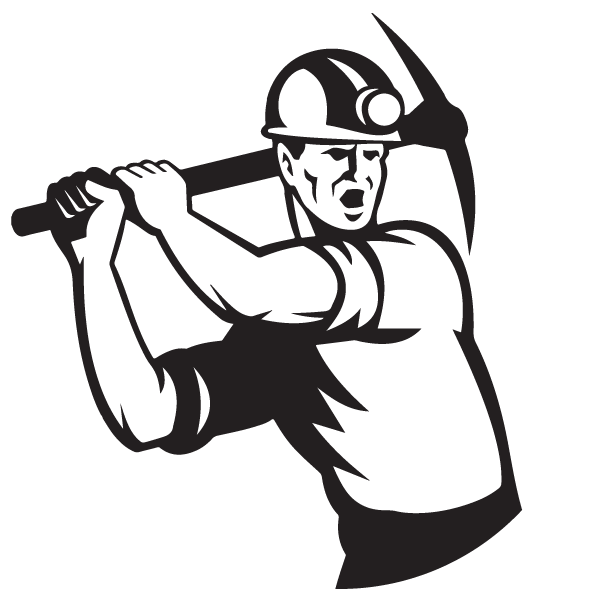 Our understanding of geostatistical theory and extensive Mineral Resource estimation experience allows ExplorMine to tailor each resource estimate for each specific project depending on commodity, data quality and quantity, and exploration/mining status of the project. 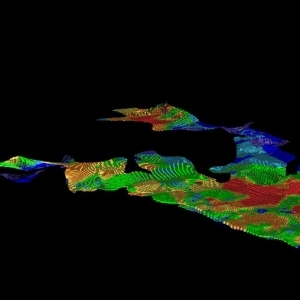 ExplorMine is able to employ several geostatitical interpolation methods and software solutions to model the spatial continuity of geological and analytical data. ExplorMine uses various geostatistical parameters and techniques to assess the ideal block sizes and number of samples to be used in the search criterion when estimating a resource into a block model. Block model designs and estimates are tailor-made to each specific project. Spatial continuity, search and estimation parameters are designed to optimize the Mineral Resource estimation process and result for the client within the parameters of the various reporting codes. Classification and reporting of Mineral resource estimates is done according to accepted and internationally recognised guidelines and best pratices. ExplorMine’s team of consultants strives to keep pace with the latest industry trends and pratices.